Our Ajax office accepts a variety of different insurance carriers. Call Eagle Ridge Dental Care and our staff will help you determine your dental benefits as estimated by your insurance. Affordable dentistry for any budget, Eagle Ridge Dental Care in Ajax offers a variety of payment options for financing your dental treatment: Major Credit Cards, Interest Free Financing, Cash. We are a full service centre with an experienced team of dentists ready to help you smile. We use conservative and state of the art procedures to give you a beautiful natural smile. 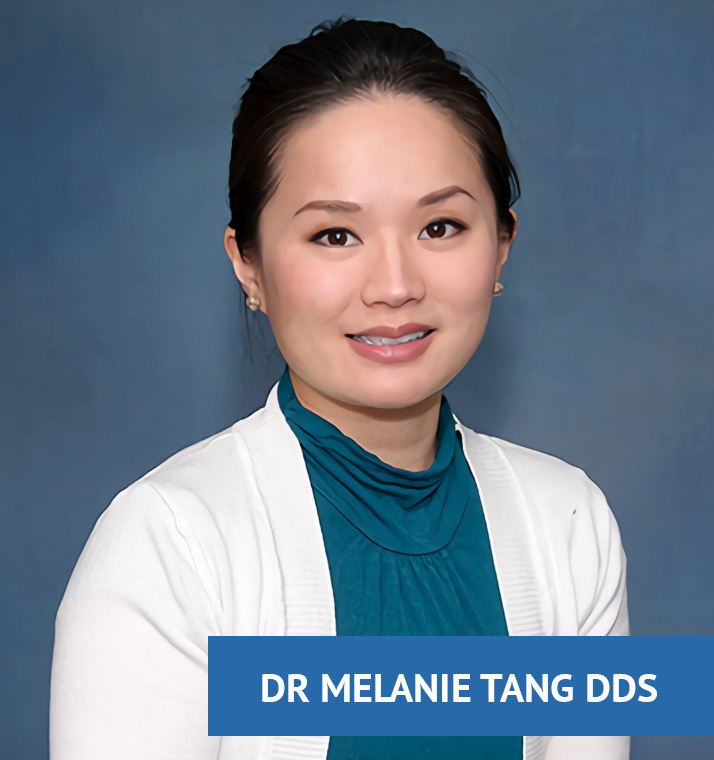 Your go-to Ajax Dentist. The Canadian Dental Association and the dentists at Eagle Ridge Dental Care recommend you come back every six months. Regular dental checkups are essential for the maintenance of healthy teeth, gums and your overall health. 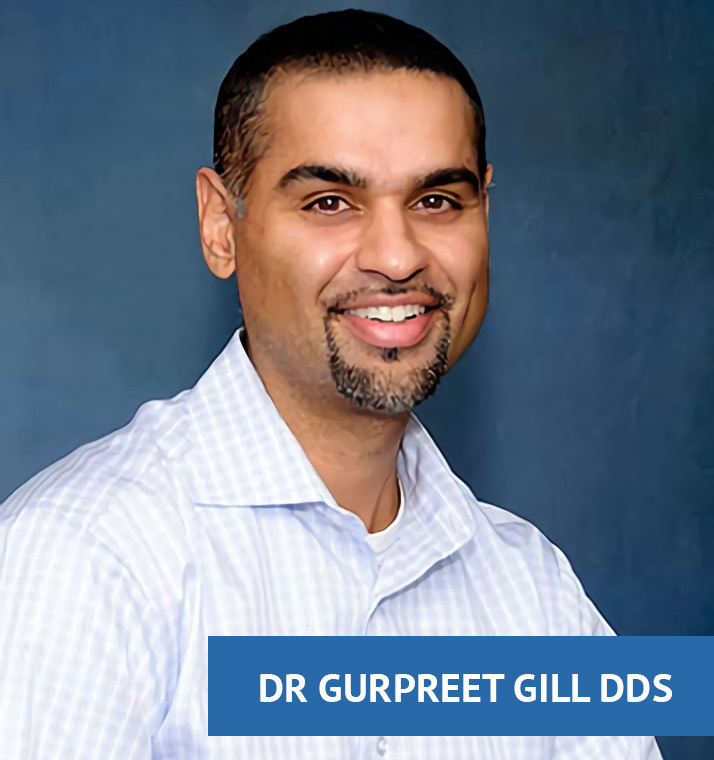 Your dentist (Dr. Gill) will likely check your teeth for tooth decay and evaluatethe health of your gums. Your dentist or dental hygienist will then clean yourteeth. Your dentist will pay special attention to plaque and tartar. Visit us in North Ajax Dental today. I am so pleased and lucky to have found Dr. Gill and the team at Eagle Ridge Dental Care. I’ve had nothing but good experiences, I always find myself leaving with a smile. All of the staff are so friendly – it’s contagious! I had a smile makeover done by Dr. Gill before my wedding, but of course it has changed my life every day. Besides making me feel so great on my wedding day and confident to keep smiling, that feeling hasn’t gone away. This smile is the new me, and I have Dr. Gill to thank for it.